Was Chris Hemsworth angling for a Brooms Head escape? 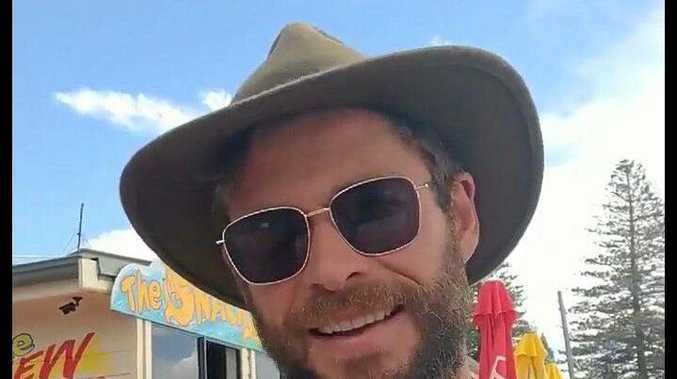 WHILE his $9million mega-mansion build near Byron Bay is making headlines around the world, could a Brooms Head property also be in the sights for movie star Chris Hemsworth? The local rumour mill started when Hemsworth was spotted in the beachside hamlet back in March and like all good celebrity gossip it has been smouldering away ever since. While there's nothing concrete according to a Lower River agent "a classic rumour" if it did turn out he pined for a classic Aussie weekender to escape his mega-mansion occasionlly, Brooms would definitely be the place to do it. 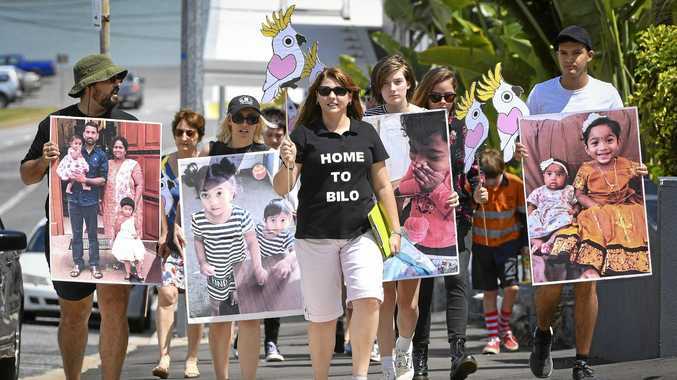 Property at Brooms Head is hot at the moment as interest in upcoming auctions there will attest but if Hemsworth and his family were to be occasional residents, the impact could reach the levels they are experiencing at Byron Bay. Just having Hemsworth on your patch has its own effect on driving up the property market according to realestate.com chief economist Nerida Conisbee. 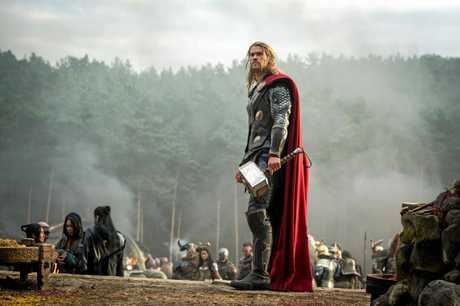 "While there are a number of factors that contribute to driving up a property market, there's no denying the impact the Thor actor and his family has on the region," Ms Conisbee told news.com.au. "It does seem that area (Byron Bay) is attracting not just national attention but also international attention as well because there's a lot of celebrity interest, particularly from the Hemsworths," she said. Byron Bay has played host a number of celebrities on holidays recently including Matt Damon and Natalie Portman so if the Hemsworths decide to including a piece of the Clarence in their property pie who knows how high prices might rise or who might turn up at local bowlo for a drink . Hemsworth purchased the original property on 4.2ha at Broken Head for $7 million in 2014. The 35-year-old actor and his wife Elsa Pataky, 42, are spending nearly $9 million to build the new structure that looks more like a Westfield shopping centre than beachside home according to the naysayers. It is expected to be worth $20m when complete.